Australia will soon be moving into wedding season, as summer arrives and with that in mind, couples are looking for the ideal wedding venue. Sydney is blessed with some of the most attractive wedding venues in the country and if you are planning to tie the knot anytime soon, you are spoilt for choice. 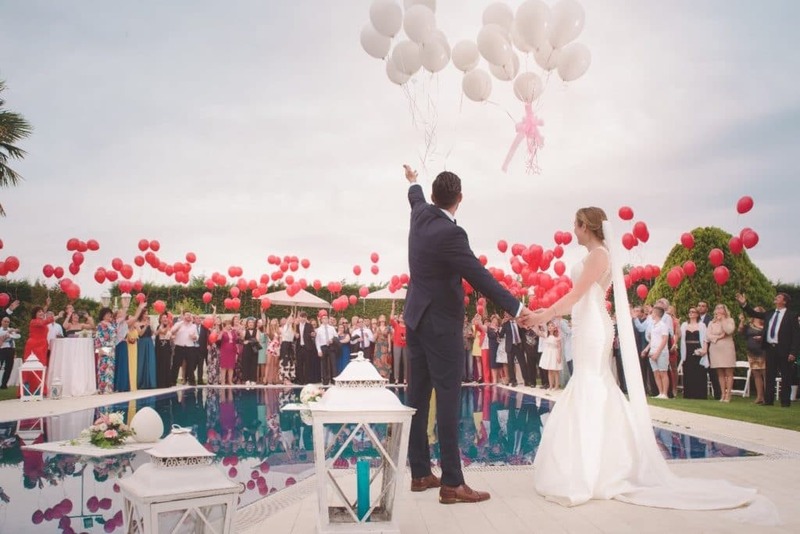 The ideal wedding venue is so much more than just a picturesque backdrop, as the facilities and amenities need to be present as well, and with that in mind, here are our top 5 wedding venues in no particular order. Gunner’s Barracks - Located right on Sydney Harbour, Gunner’s Barracks has been a favourite venue for Sydney couples for many years, and with a range of function rooms to choose from, this venue can accommodate 130 seated guests, with another 50 available if need be. 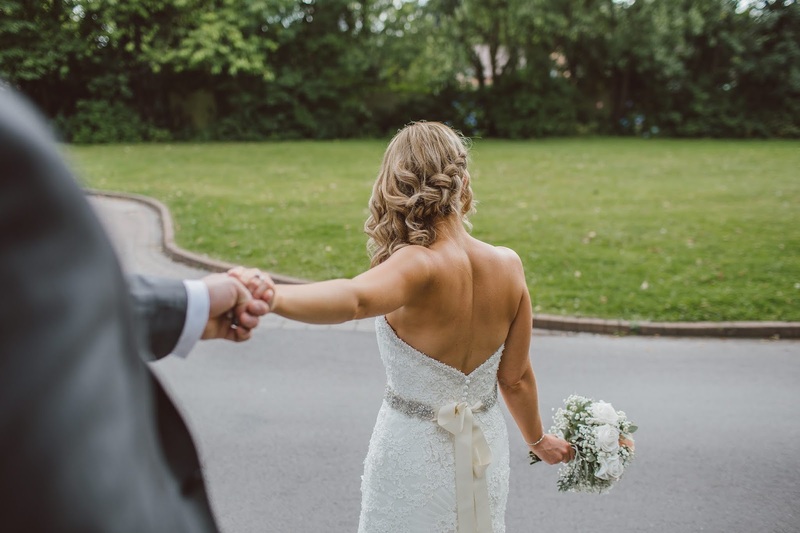 The management specialise in weddings, and from initial contact right through to the end of the evening, you can expect first class service. Le Montage - Perhaps the most popular of the many Sydney wedding venues, this elegant establishment is the pinnacle of style and sophistication. 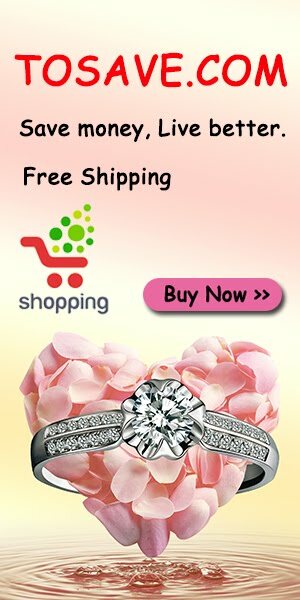 If you have yet to purchase the ring, check out the stunning diamond wedding rings Sydney couples get from Certified Diamond Network, Australia’s leading online jeweller. Overlooking Iron Cove Bay, Le Montage has everything you would expect from a top-class wedding venue and can accommodate up to 2,500 guests. Dockside - If you want the perfect waterfront wedding, Dockside will take some beating. The stunning views of Darling Harbour make for the picture-perfect venue. They have a wide range of function rooms and elegant corners and can accommodate a wedding party of any size. This is not the cheapest of wedding venues, yet if you can’t splash out on your wedding, when can you? The management handles everything, leaving you and your guests to enjoy the occasions and they are happy to work to your concept, should you have something special in mind. The Park Hyatt Sydney - If you want 5-star all the way, The Park Hyatt Sydney has you covered. Overlooking Sydney Harbour, this idyllic setting is the perfect location for an unforgettable wedding party. Hardly a budget affair, hosting your wedding here will not be cheap, but for that once-in-a-lifetime experience, why not go the whole 9 yards! Sergeant’s Mess - This venue allows you to tie in the wedding ceremony and the reception in a single location. They can accommodate up to 250 guests and luxury is definitely the order of the day. Again, not the cheapest of venues, but if want the absolute best, we recommend the Sergeant’s Mess. The stunning backdrop of Sydney Harbour makes for an unforgettable wedding and the management will take care of even the smallest of details, leaving you, your partner and all of your guests to enjoy what will certainly be the wedding of the year. Whatever you and your partner decide, this special day will be one you both remember forever and with the right venue, your guests will be treated like royalty as the celebrations carry on until the early hours.